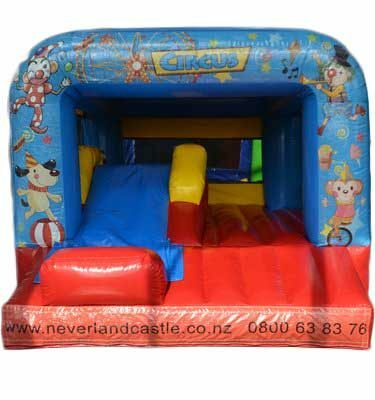 Neverland Castle also specializes in providing inflatable water slide to any kind of event or party be it public or private in the whole Auckland area. Water slides are perfect for summer due to the very hot temperature. Everyone will want to cool themselves. What if they can have a special and memorable party and at the same time cool themselves? This is possible by having water slide in your events. Well, we provide different designs of water slides to make them more attractive. These slides are almost considered a “must” in any event in warm areas and during hot temperature. Have enjoyable wet parties through these slides. Water slides will surely be more fun if accompanied with water balls and other extras. No money can even replace the smile you will be seeing on your kids when they are having fun. Our water slides aren’t only for kids but they can also be played by those who are young at heart. Let them slip and have some fun. You can assure that our slides are made having in our mind that safety is the top priority. 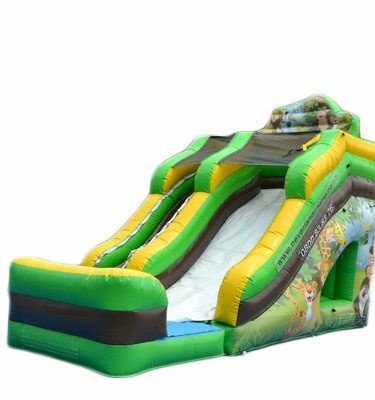 These slides aren’t only ideal for summer or in warm areas, they can be used either as dry or wet, it is all up to you. Can’t decide on what water slide to choose? Then give us a call at 0800-638376 toll free or e-mail us at neverlandcastle@gmail.com. We will recommend one that is perfect for your party or event.